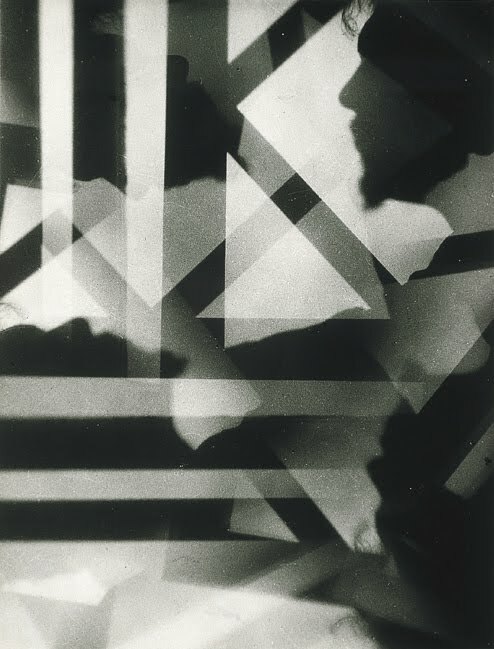 Tucked in a corner in the exhibition were Alvin Langdon Coburn’s Vortographs, created in 1917. 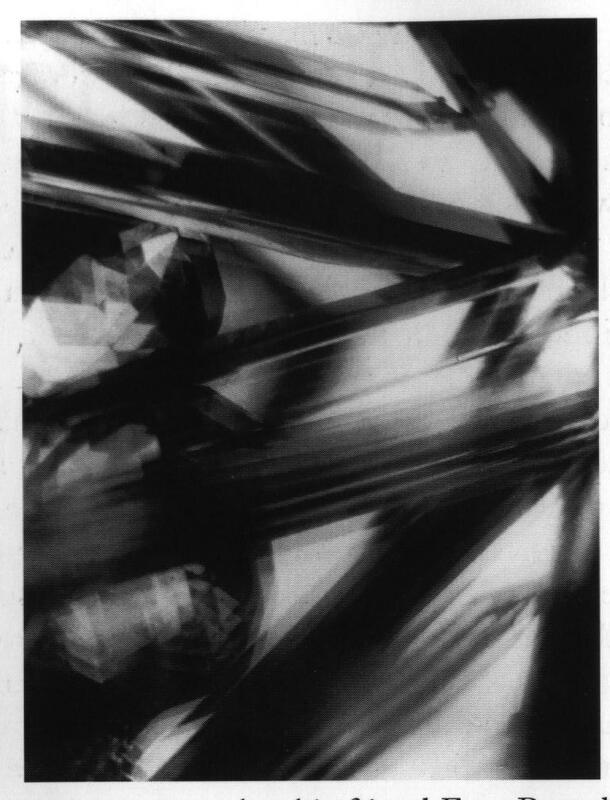 He was the first photographer to ever show these kinds of abstract photographs in the history of art. 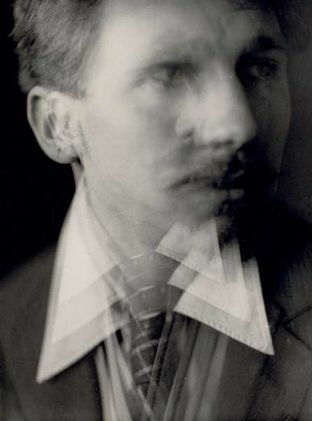 He was a satellite member of the Vorticist movement and photographed both Pound and Epstein as part of the set of images. 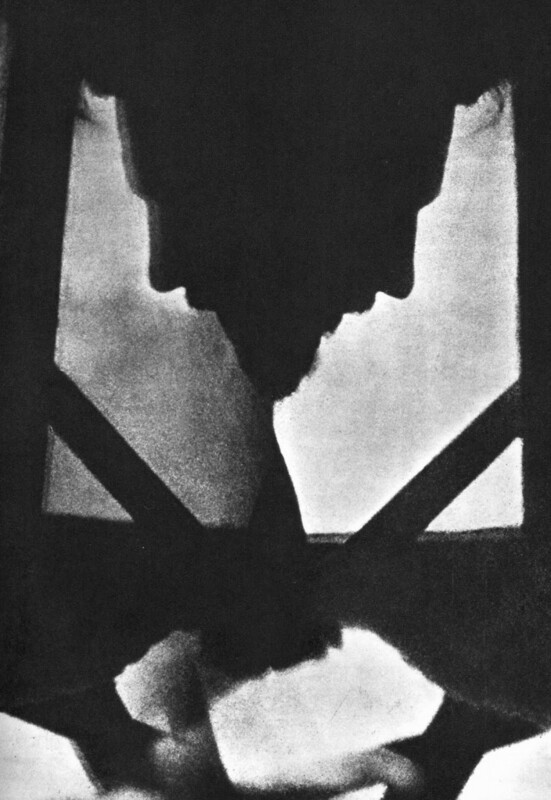 The tool he used was something that he called a ‘Vortoscope’; three mirrors attached together in the form of a triangle in 1916. 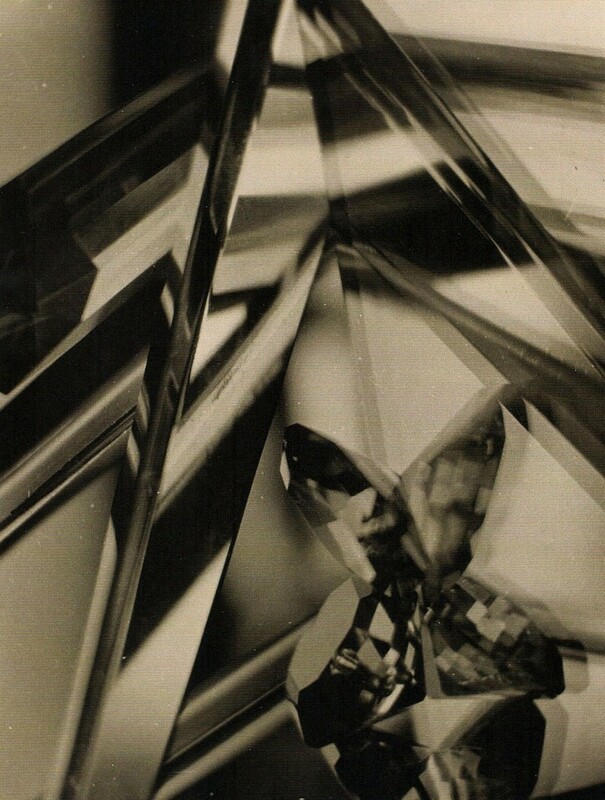 Later he photographed pieces of wood and crystal on a glass table and in the autumn of that year he experimented further with mirrors and the Vortoscope to shoot portraits in silhouette. He initially labeled his work as cubist however later he fell in with the Vorticists. The exhibition at the London Camera club in 1917 included images by both Pound and Coburn, however their collaboration was to be short-lived as Pound had little appreciation for the photographic medium and what Coburn had managed to achieve with it. 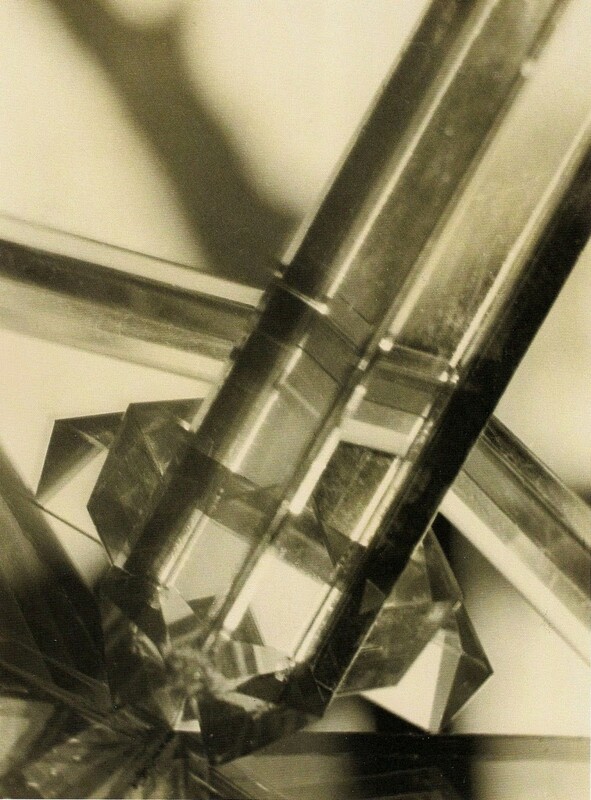 This divide led to Coburn withdrawing from the Vorticist movement and from photography almost altogether. By the end of 1918 Coburn had formed links with an artists colony in Wales where he pursued his interests in Freemasonry, astrology and the occult.